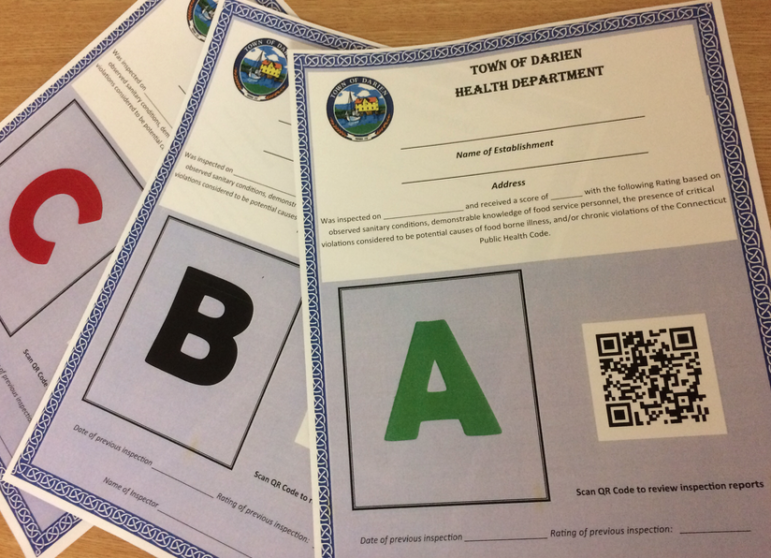 Here’s how almost all Darien schools fared in Darien Health Department’s recent inspections, along with two food-serving establishments in town. The eight inspections occurred from Oct. 3 to 10. Editor’s note: The only school without a new inspection report made public this fall is Middlesex Middle School. When that comes out, it will be published here. Part of the Oct. 10 inspection report for Holmes School.